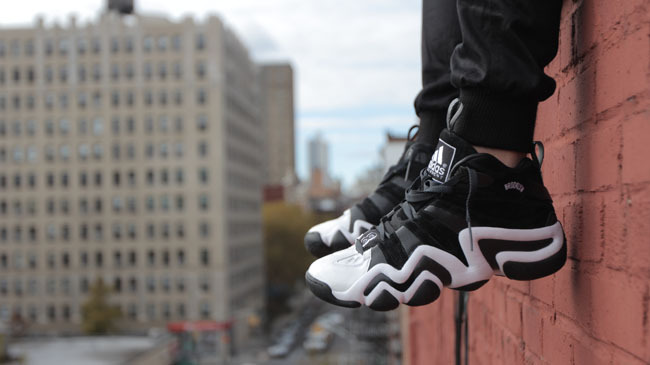 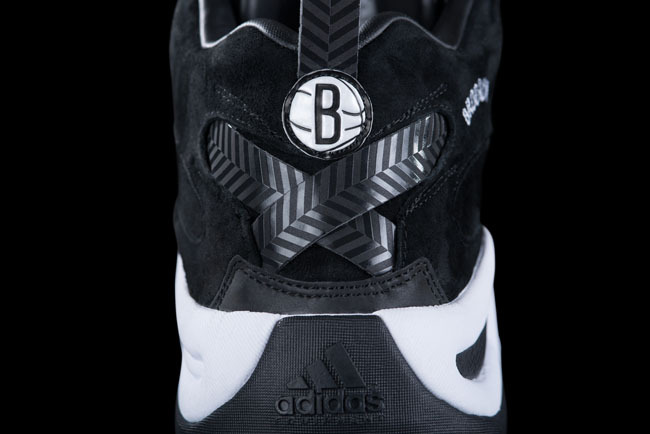 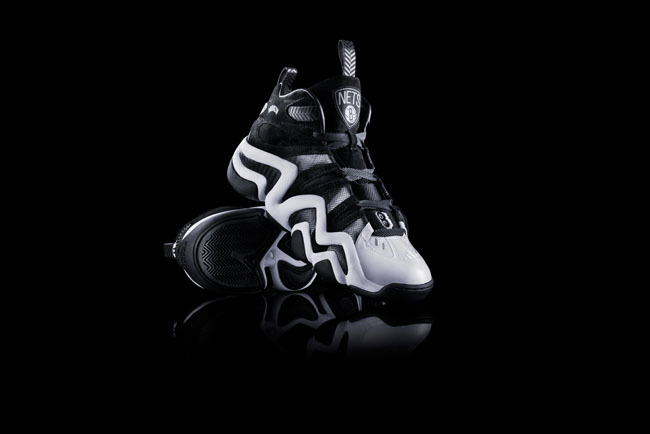 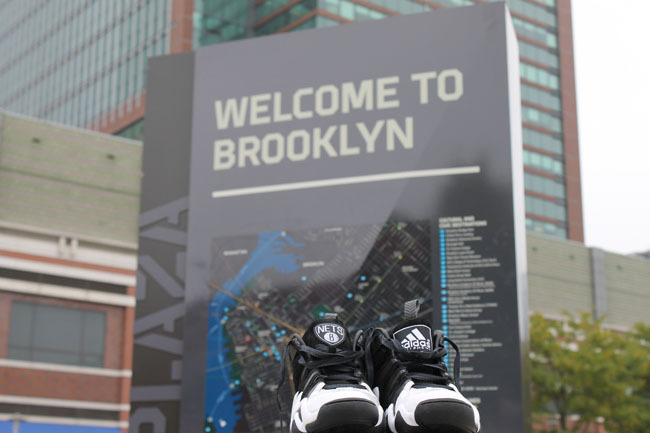 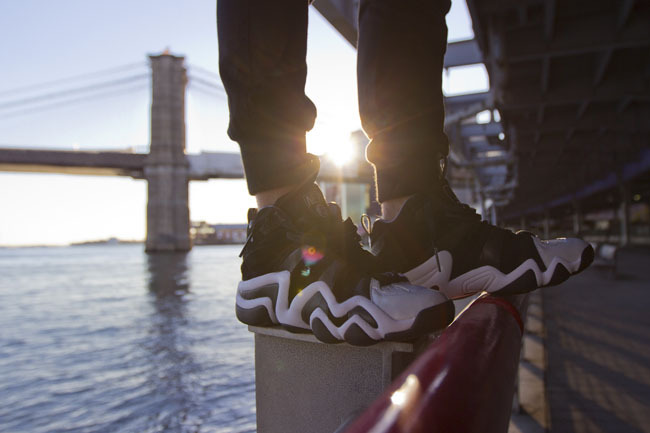 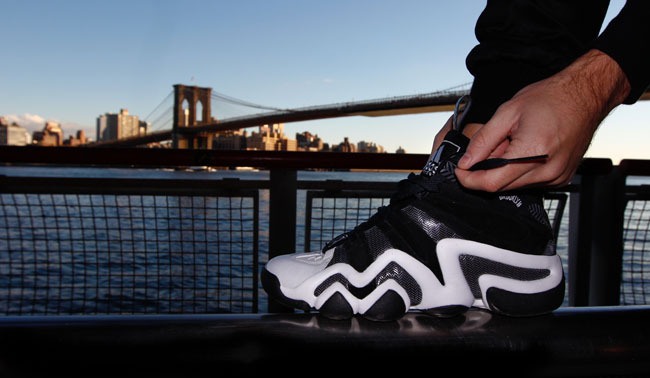 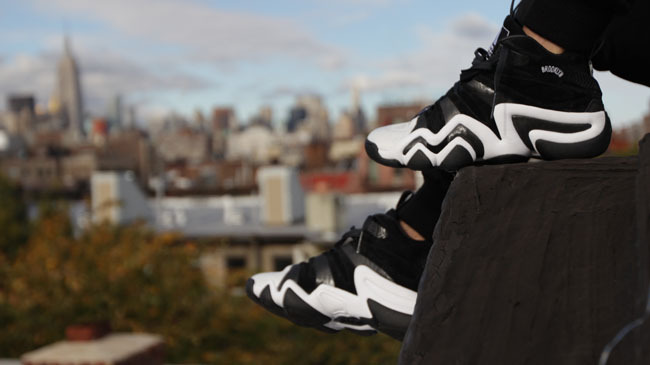 Today adidas has unveiled a limited edition Crazy 8 inspired by the Brooklyn Nets, and their home city. 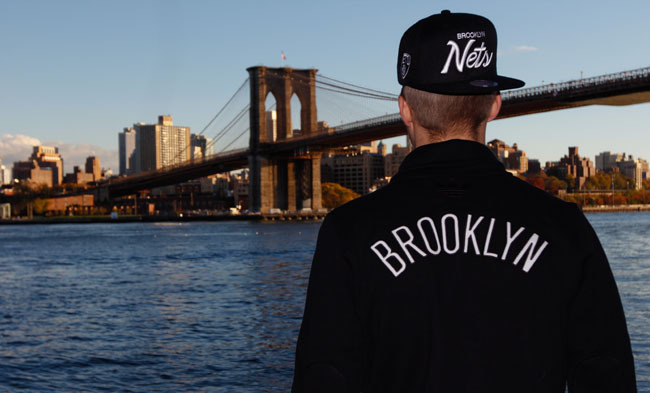 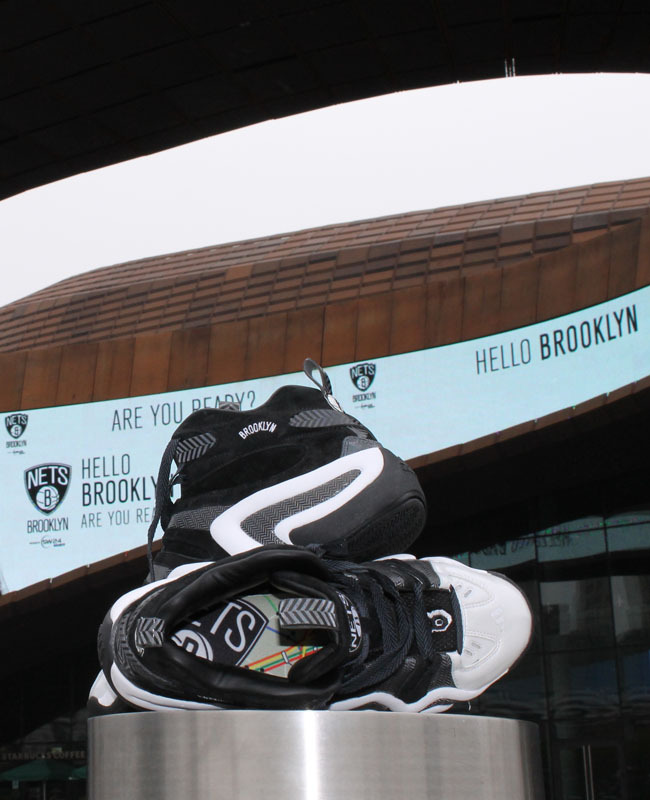 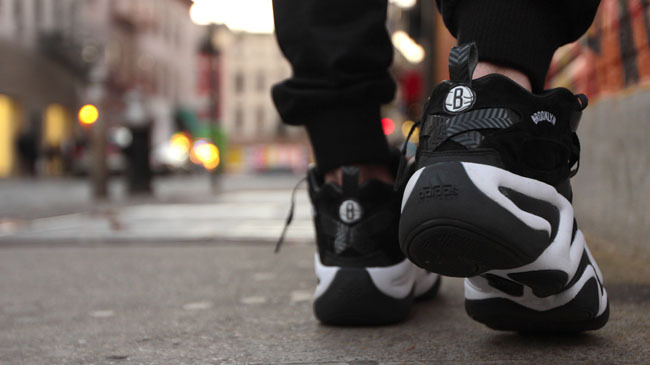 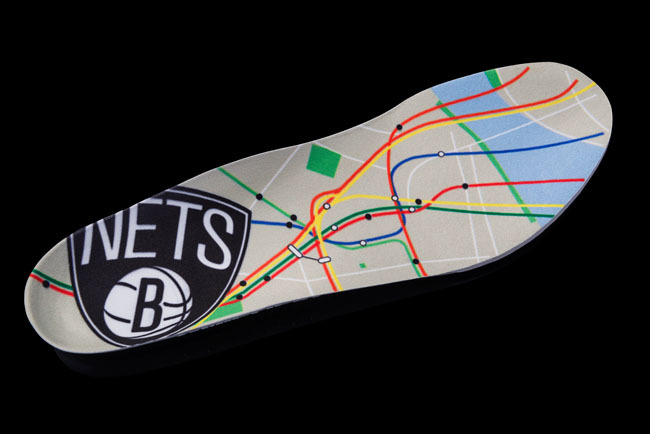 This black and white Crazy 8 features a subway map of the lines surrounding the Barclays Center on the sockliner, and "Brooklyn" stitched at the collar. 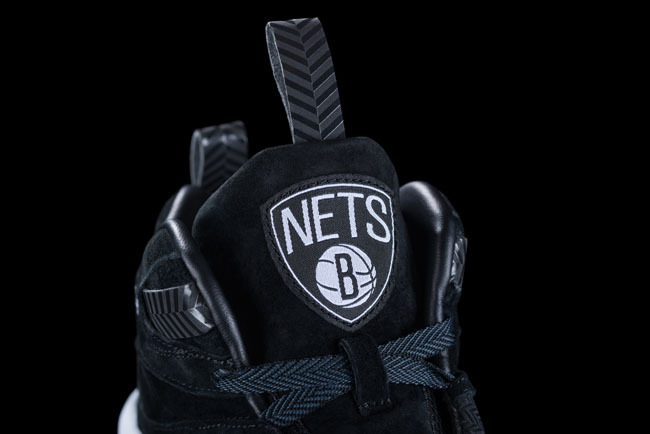 The tongue and heel both feature Nets logos, and a herringbone details can be found throughout, inspired by the Barclays Center's court patters. 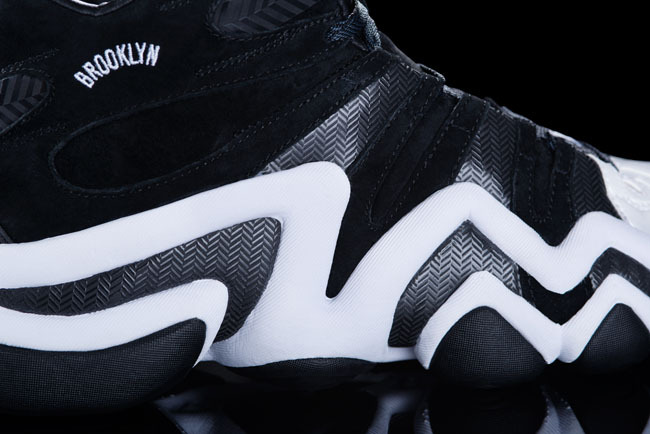 If the Nets' less-than-inspiring start to their season hasn't scared you away, you can pick this shoe up for $125 on December 6th at Foot Locker and Finish Line.